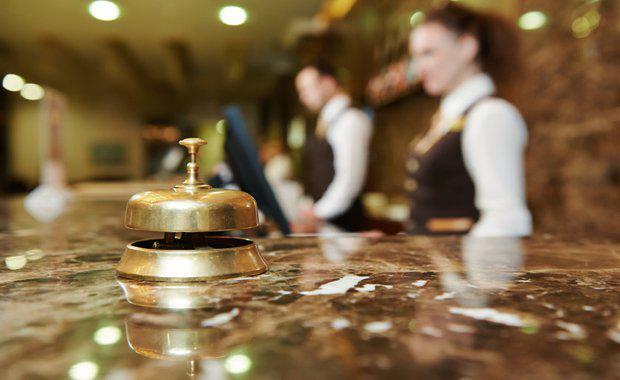 The hotel sector is currently outperforming all other property classes in the Australian market thanks to the continued achievement of strong market KPIs against a backdrop of compressing yields. Recent data from Savills Australia’s Hotels market report revealed that international and domestic visitation grew to 11.5% and 5% respectively in 2016, which was growth the hotel industry has not seen since the Sydney 2000 Olympics. Savills Managing Director of Hotels Michael Simpson said that he believes China is the engine room for visitor night growth in Australia right now. "Australia received over 7.4 million international visitors (up 11.5%) and 251 million international visitor nights (up 3.8%) for the year ended 30 September 2016," he said. Tourism Research Australia’s 10 year forecast provided a positive outlook for continued growth, with international visitor nights and domestic visitor nights expected to grow at 5.6% and 3.1% annually respectively, indicating that Australia can expect to see increased room night demand nationally for the foreseeable future. The Australia wide market achieved a ‘revenue per available room’ (RevPAR) for 2016 of $139, which represented year-over-year (YOY) growth of 2.2%. All Australian cities posted RevPAR growth except Perth, Brisbane and Darwin with RevPAR declining in those cities by 9.3%, 8.7% and 9.6% respectively. The decline in performance of these markets was attribute to the curtailment of resource investment activity following the end of Australia’s resource boom, and increases in room supply. For the remaining markets, growth in market KPI’s can be attributed to an increase in leisure demand from domestic and international markets, stimulated by a lower Australian dollar and stronger economic activity underpinned by construction and infrastructure projects. Tourism Research Australia recently released International visitor numbers for CY 2016 which totaled 8.3 million representing YOY growth of 11%. New Zealand contributed the highest number of visitors to Australia, but the China visitor market recorded YOY growth of 21.9% enabling it to exceed 1 million visitors, who more importantly spend an average of 40 nights in Australia during visits. As a result, China produced 43 million room nights representing almost three times the volume produced by New Zealand. Sydney and Melbourne were ranked the strongest performing states in terms of market performance, with Sydney delivering a RevPAR of $291 and Melbourne delivering a RevPAR of $271. Mr Simpson said the the key factors underpinning Sydney’s current and expected future performance are a combination of buoyant economic metrics, strength in banking, finance, insurance, professional services and construction and infrastructure projects, while Melbourne has experienced a construction boom of residential apartments, commercial space and continuing development of Docklands.